Trade Secrets vs Patents: Which Approach is Right for You? A company’s intellectual property is its number one asset. Protecting that property through patents, however, is expensive and doesn’t include certain types of content, including customer lists, which are crucial. A viable alternative is to classify intellectual property as a trade secret. The trade secret designation enjoys protection under US law and the associated costs are significantly lower. The Alice Decision and Its Fallout in the U.S. 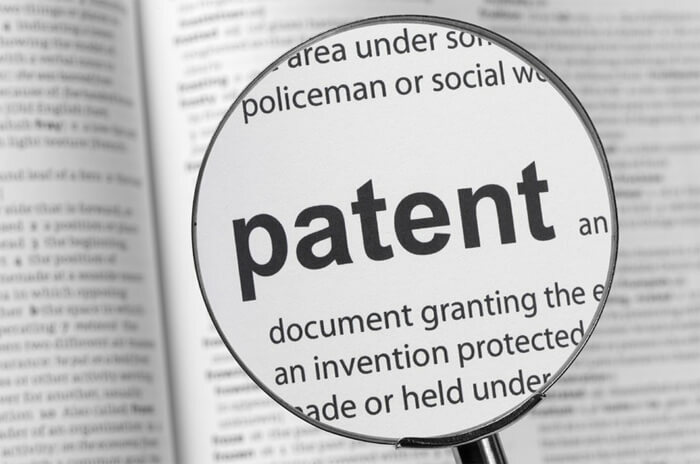 In simple terms, patent litigation is the legal process that unfolds when someone who owns the patent for a particular invention enforces their right by suing another for manufacturing or selling the invention without permission. More often than not, this claim is countered by the accused party who will argue that that particular patent should be deemed invalid.